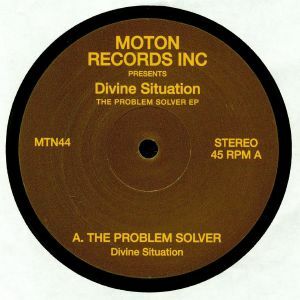 DIVINE SITUATION The Problem Solver EP vinyl at Juno Records. 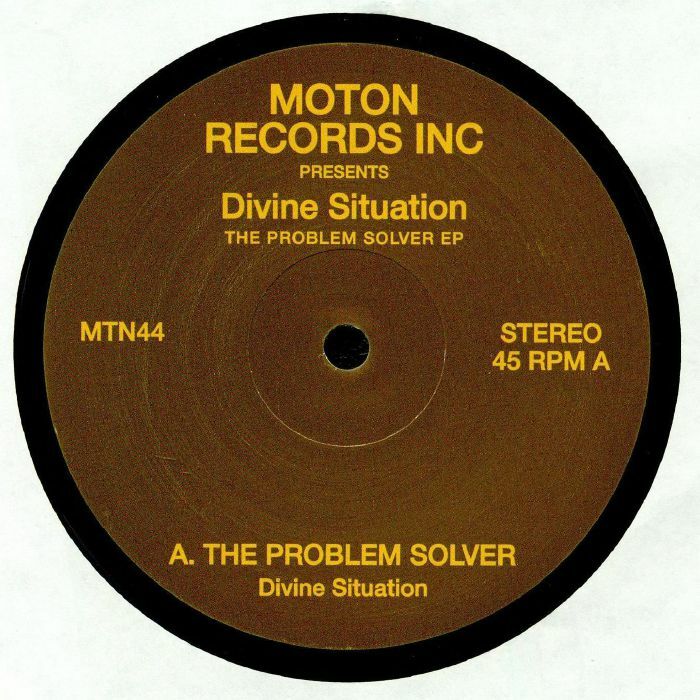 UK re-edit label Moton Inc. present more late night boogie down antics the way the man upstairs intended and courtesy of two undisputed experts. 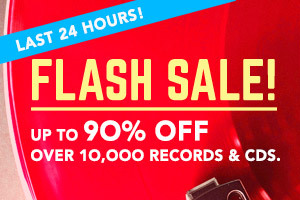 The first is Greg Belson: a veteran known as the 'go to authoritarian for gospel soul music', compiler of the Divine Disco series and host of the Divine Chord Gospel Show on LA's dublab.com. He teams up with Paulo Fulci: a DJ and producer out of Bristol who some of you may know from his work as part of the Situation edit crew. Some crafty resplices on offer here: the A side features the funky and lo-slung life affirmer "The Problem Solver, while on the flip there's an uplifting dose of classic disco on "Brand New Feelin'" and some good ol' fashioned soul power as heard on "Try Love".